Rage 2 will not have multiplayer. In an interview with PCGN, id software’s studio director Tim Willits said that the sheer scope of the game’s single-player experience discouraged the Rage 2 team from expanding it into multiplayer. There have been plenty of new games announced at E3 2018, so why not check out our list of upcoming PC games? That could have an impact on Doom, for example, assuming Willits means that other id games will receive the same treatment he mentioned for Rage 2. You can check out the Rage 2 trailer from E3 2018 below. 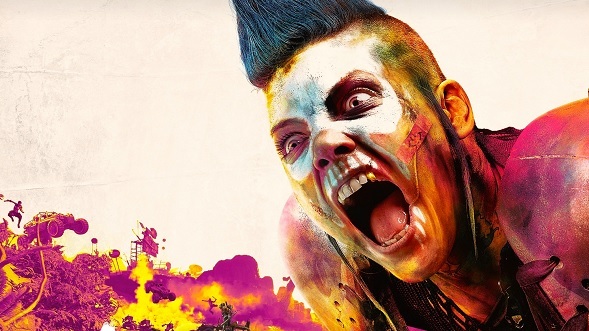 The Rage 2 release date hasn’t been fully confirmed yet, but we should see it in spring 2019. We’ll let you know more when the official release date is confirmed.